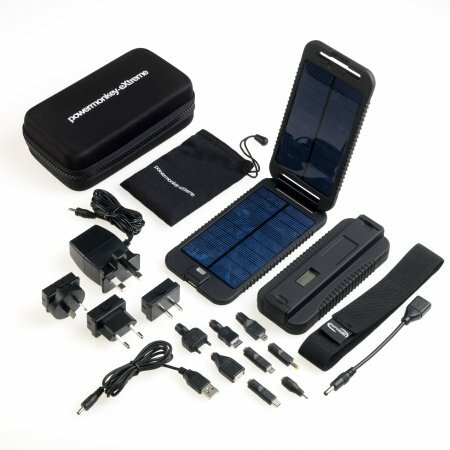 The most important improvement for 2013 is the change to the powermonkey extreme's DC output option. 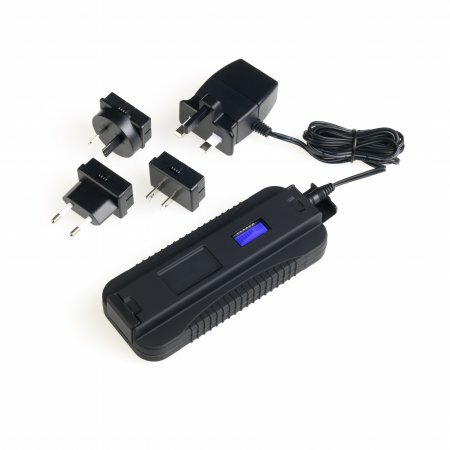 The standard 5V USB socket remains but the DC port has been upgraded to output 12V (previously 5V), meaning that the powermonkey extreme is now capable of charging SLR camera batteries, portable DVD players and much more directly from the unit. 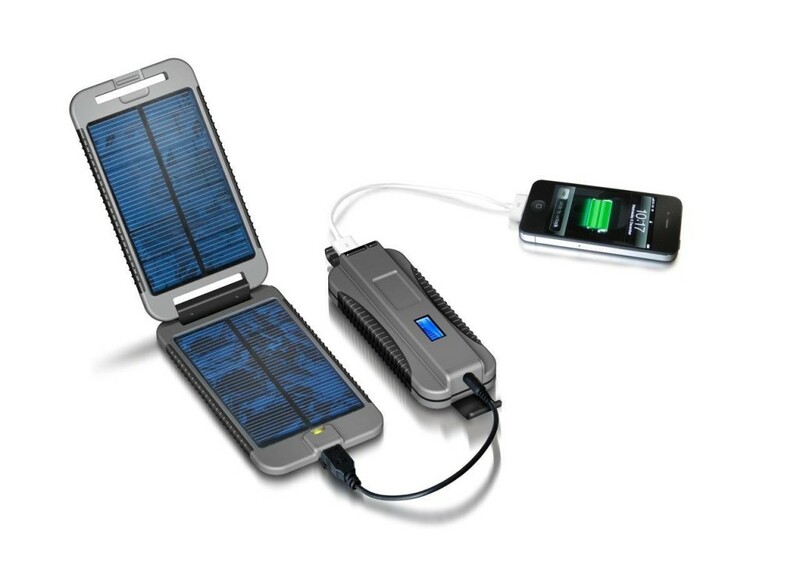 This upgrade alone pushes the powermonkey extreme out ahead of its nearest competitors in terms of charging capabilities, whilst the kit remains lightweight and compact enough for even the most space-conscious traveller. 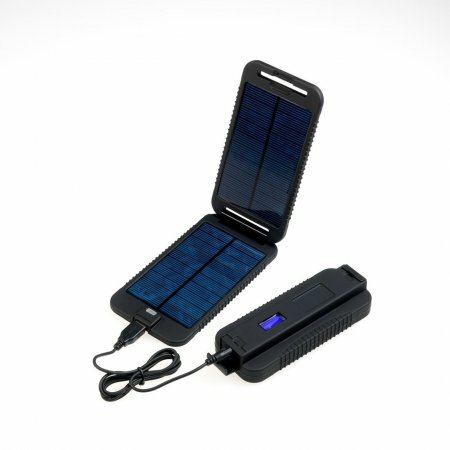 The powermonkey extreme is capable of charging iPads and tablets too. 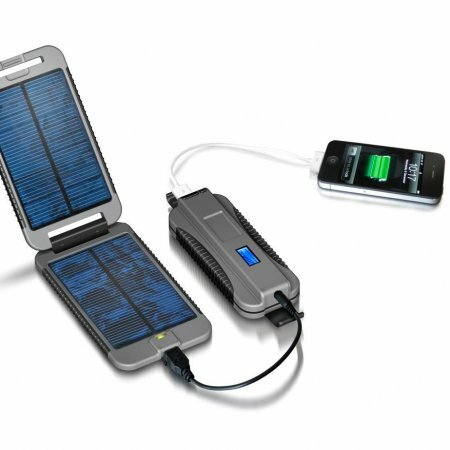 iPad 1, iPad 2, iPad 3 and iPad mini can be plugged directly into the extreme's USB socket via customer's Apple-supplied white sync / charge cable and will recharge up to 2 times depending on the model of your iPad. The iPad 4 has slightly different charging requirements and so the 2013 powermonkey extreme includes a gorilla-pad adaptor specifically for this model. 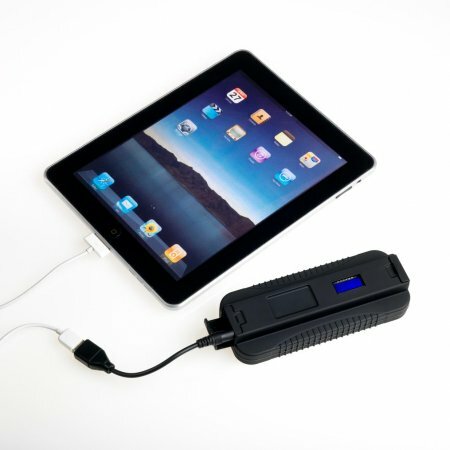 The gorilla-pad plugs into the 12V DC socket and is used together with customer's Apple sync / charge cable to charge iPad 4. You can also use the gorilla-pad for the other iPads/tablets or to give yourself another 5V USB socket if required. The powermonkey extreme is waterproof for 30 minutes up to 1 metre and shock resistant - perfect for the outdoor, marine & adventure enthusiast, as well as military & aid agencies. 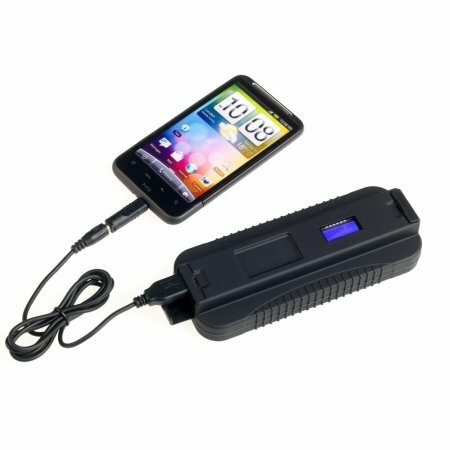 When used in conjunction with the aquastrap, the powermonkey extreme will be kept watertight whilst it charges your devices. Its unique one touch friction swipe ON/OFF control is designed so the friction switch can only be turned on if swiped from left to right, which helps to reduce the risk of it being accidently turning on when not in use. To turn the powermonkey extreme on, swipe the panel from left to right with your thumb. To turn off, swipe with your thumb from right to left. 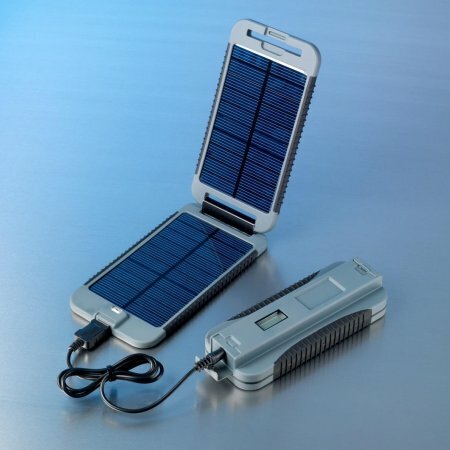 When the 5V device or tablet computer is fully charged, the auto shut-off function means the powermonkey extreme will turn itself off after 2 minutes, so the user does not have to monitor the charge state of the device being charged - thus saving power. 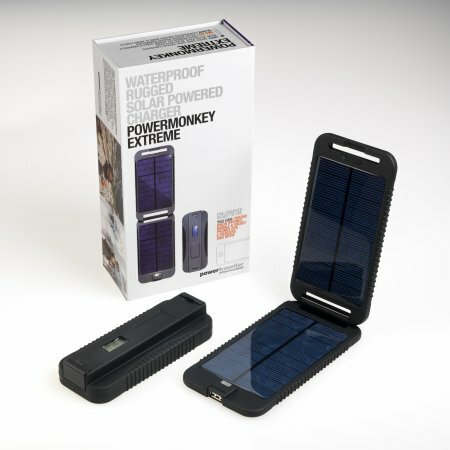 You may also want to consider the aquastrap - a clever accessory designed specifically for the powermonkey extreme to keep it watertight whilst it charges your devices! Please be aware that prices are dependent on the exchange rate and can vary without notice.